Few topics are more crucial or central to the doctrine and daily life of a Christian than the glory of God. Despite its importance, however, few exhaustive books have been written on the subject. Andreas Köstenberger, Tremper Longman, Richard Gaffin, and other evangelical scholars and theologians have now collaborated to fill the void and help the church teach and protect this precious doctrine. 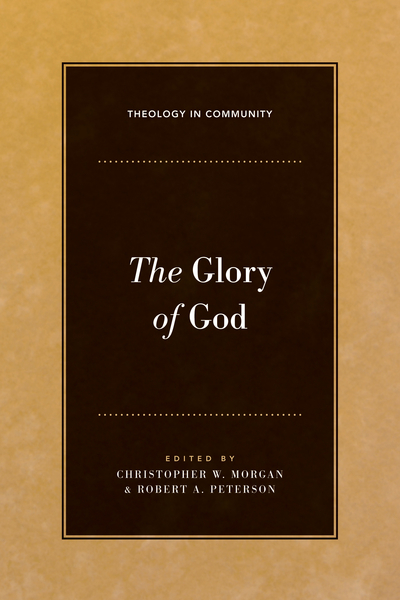 The Glory of God is the second volume in the Theology in Community series, which uses sound biblical doctrine to carefully examine important theological issues. While substantial in theological content, books in this series are widely accessible and coherent. In this volume, Köstenberger, Longman, Gaffin, and others guide readers through the glory of God in the Old and New Testaments and Johannine and Pauline literature. The doctrine is traced in historical theology, applied in pastoral theology, and fully delineated in a concluding systematic theology.